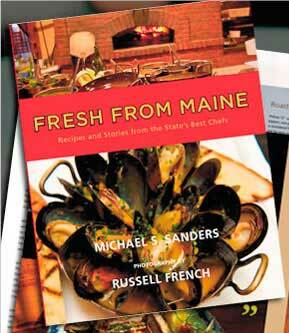 If any one would like to purchase this cookbook for holiday gift giving, let me know. 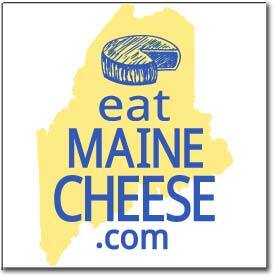 Five Islands Farm is offering a 15% discount to all Cheese Guild Members! I will be happy to bring some to the Holiday party.